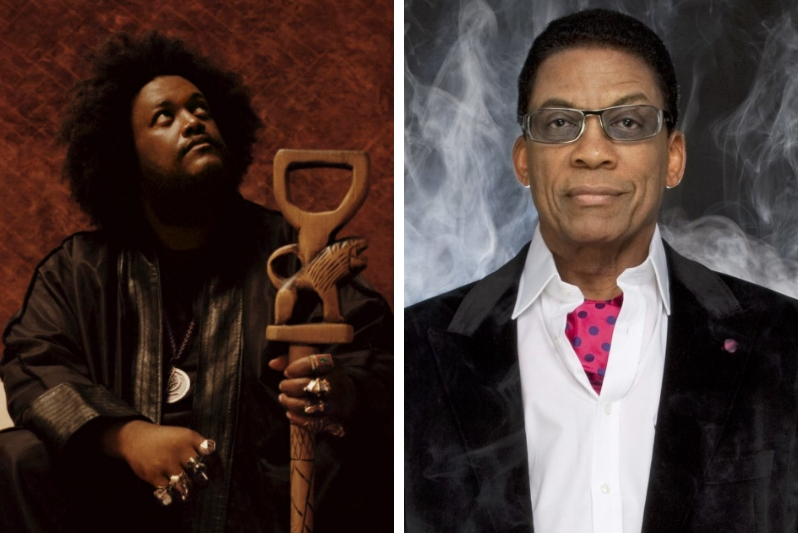 Two titans of jazz, Kamasi Washington and Herbie Hancock, have announced a summer co-headlining tour together. 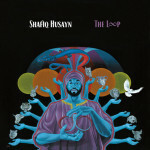 The two artists will play a month of shows in the U.S. and Canada this summer, including New Port Jazz Festival. Take a look at those upcoming dates below. Kamasi Washington’s most recent album is Heaven and Earth, which was one of our Top 50 Albums of 2018. Read our Celebrate the Catalog feature on the Herbie Hancock discography. The Offspring’s ‘Smash’ is not the monster that you rememberPremiere: See Lost in the Riots' psychedelic new video for "Chemistry"